FSJWebdesign – Make A Lasting Impression On The Web! Make A Lasting Impression On The Web!! Starting a business takes an enterpruenial spirit but that drive only goes so far, now you need to promote your new business to it take to the next level. In today’s fast-paced digital market most people will not even consider a business that do not possess a web identity and the first step towards creating an impressive web identity is a beautiful website. A website helps you make that first impression of your company allowing your potential customers learn all about your product and services. As the saying goes, “You never have a second chance to make a first impression.” A well-made website will not only showcase your business and advertise your services it can also provide critical information that will differentiate you in the eyes of potential customer from your competitors. FSJWebdesign was created with you in mind. Our team is friendly and professional, we work very closely with our clients and we are confident that we will meet and exceed your expectations. Our websites are affordable and budget friendly and unlike self design website services our websites are never bland and will always make you stand out from the crowd. 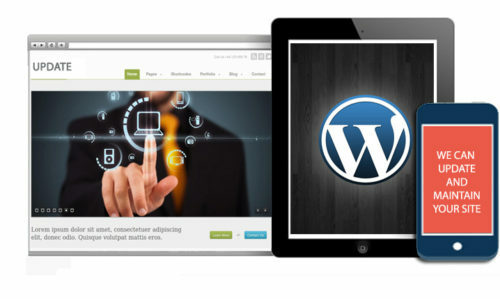 All of our websites are powered by WordPress and are fully customizable according to your needs. Our job is done only when you are satisfied. Your Beautiful Website Is Just A Click Away! Our Websites Are CMS Based Which Makes It Very Easy To Add or Remove Content. 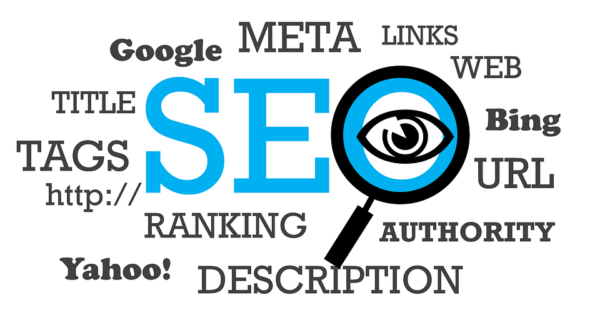 Our Websites Are Optimized For SEO And Enabled With Social Share Platforms. We Offer Affordable Website Update and Maintenance Services With All Our Packages. Once you agree with us that FSJ Web Design offers the most affordable website design, we will discuss what you want in your new website and how you want your new site to look and feel. If you have a domain name for your new website we can use that or we can help you find the perfect name for your new online presence. We offer these convenient website packages that offer what most people need in a modern website; of course, if you need we can tailor any project to your unique needs and specifications. All of our new websites are powered by WordPress the most popular CMS platform on the Internet powering websites like: The New York Times, Variety, TechCruch, Time, Rolling Stones and essentially every other website you likely have ever visited. The Silver Package is ideal for companies that sell one product or product category or business that only require a landing page and not a full-blown website with multiple product or service pages. -Fully Customizable landing page highlighting the most important parts of your business whether it be your newest product that is going to take the world by storm or the new service you provided that no one will be able to live without. 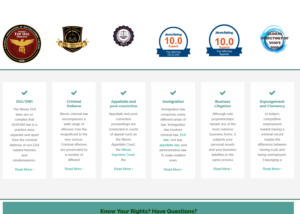 The Gold Package is ideal for companies that need more than a landing page but do not need a fully customized website with numerous pages or business that do not intend to conduct sales transactions through the website such as services based industries like landscapers, accountants, mechanics or doctors. -Fully Customizable website up to 4 pages such as a Home page, About Page, Services page, Contact page, or a web page that is uniquely yours. Customized logo design if needed. 1 month of Free Website Maintenance and Hosting. 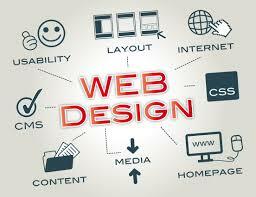 Nearly limitless options available to design the website of your dreams. The Platinum Package is ideal for business that require a large website with numerous product/services pages or those that intend to use a website as an online storefront. 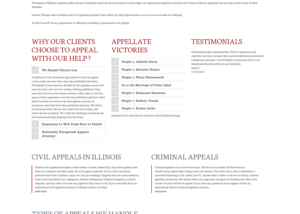 -Fully customizable website up to 8 pages. Secure website with HTTPS certificate. Customized logo design if needed. Platinum package includes website integration with PayPal allowing you to collect payments directly online. 3 months of Free Website Maintenance and Hosting. For Elegant and Beautiful Websites Contact FSJ Webdesign. Getting a new website is major first-step but it is only one-step in the process to create an Internet sales funnel. All websites, including your new one, needs a server to host it – think of it as your website’s home on the Internet with its own picket fence and manicured lawn. Companies like GoDaddy provide basic hosting for as little as $3 a month but unfortunately you get what you pay for and your site’s speed suffers –who likes a slow website! If you have your own hosting services we can put your new website on it or we can provide lighting-fast hosting for your website starting at prices as little as $10 per month. 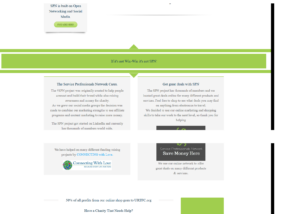 Unlike most companies you will own your website and your website domain so we don’t lock you into a reoccurring monthly debt just to keep your website site and domain name. Equally important once we deliver to you the final website we give you the keys to the entire website including the backdoor administrator page which controls everything about your website. From here you can add new content, pictures, or anything else you could ever want. However, most of our business owners want to spend their time growing their business and not waste it working on their website. That’s where we come in we can provide all the maintenance and all the updates to your website for low affordable monthly fee, so low in fact many of our customers paid more in hosting with their prior website designers than we charge for monthly maintenance service. Having an elegant and fast website means nothing if nobody sees it. Marketing a website takes many forms: search engine optimization, search engine marketing including pay-per-click, Internet ads through Google or Facebook, and link building. Unlike other companies, we take a holistic approach to Internet Marketing employing an all-encompassing strategy to influence a future customer during multiple stages of his or her buying process. 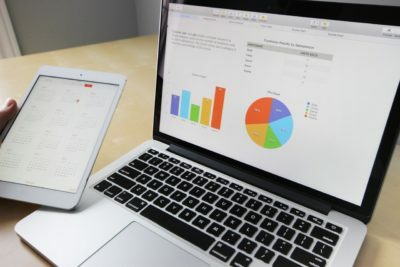 We can design an Internet marketing plan unique to your business regardless of your marketing budget or the size of your company. Once you finalize which package you need and what you want in your new website, we will begin designing your one-of-a-kind website. We promise that we will never deliver you some cookie cutter site that unfortunately most new business start with and quickly realize that it gave them an unprofessional look. With us you never have to make that mistake. Within our contracted time we will deliver to you a website that will demonstrate how your new website will look and function for your customers. Once you approve of this design we will finalize your website with your personalized photos and the content you provide describing your business and services. 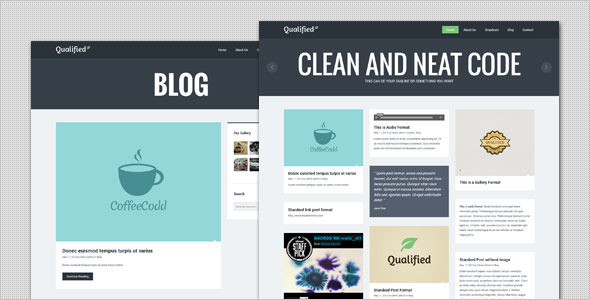 We will take the content and photos you provide and complete your brand new website. 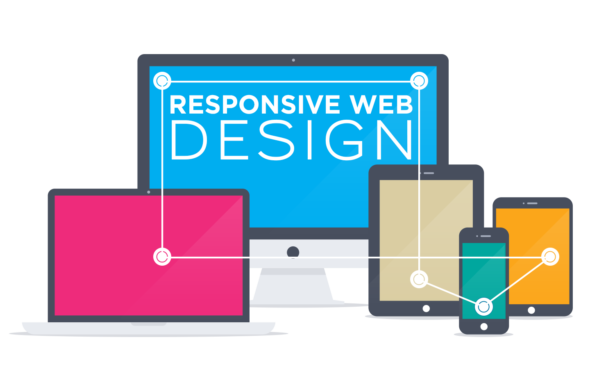 Of course, we will work with you to ensure your website is perfect and we will continue to monitor your website up to 3 weeks after we deliver your beautiful new website. During this time we run many tests to make sure your website is working and functioning exactly how it should. Lets Make Your First Impression Last Forever!! !